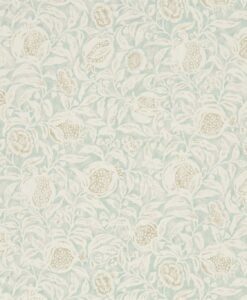 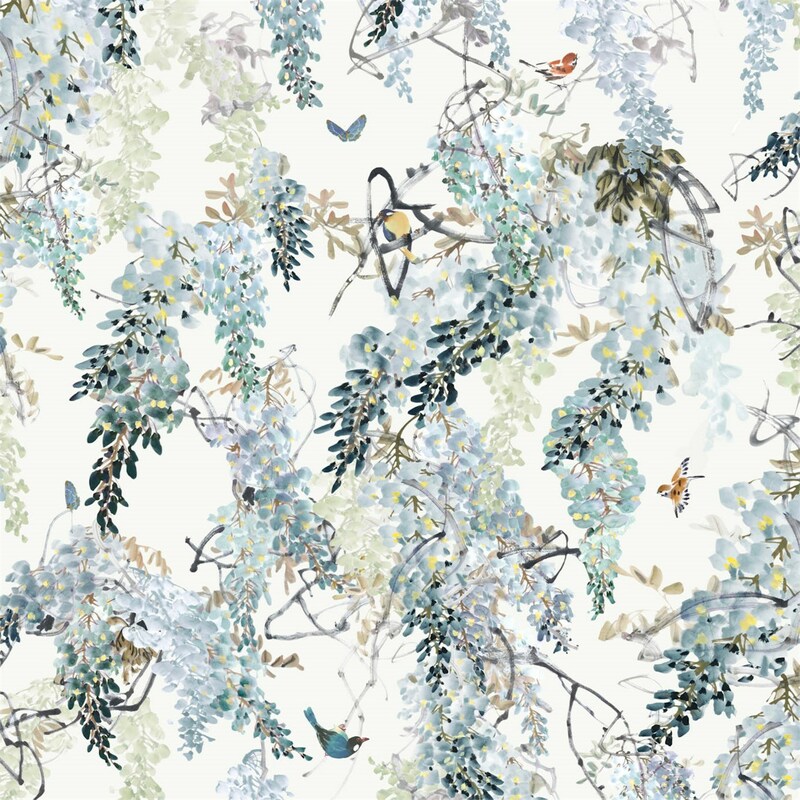 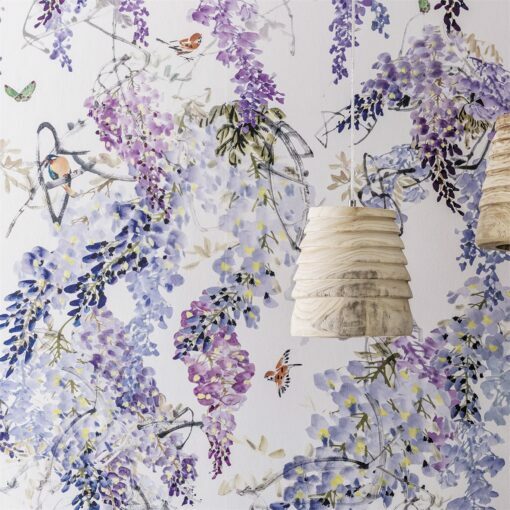 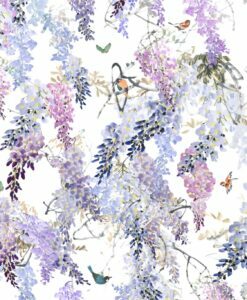 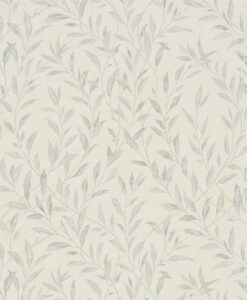 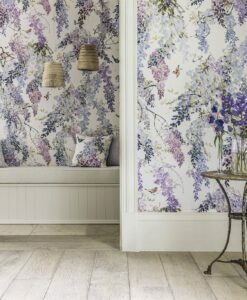 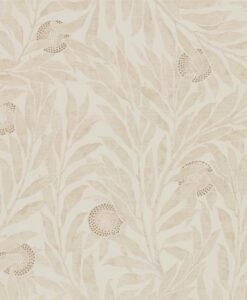 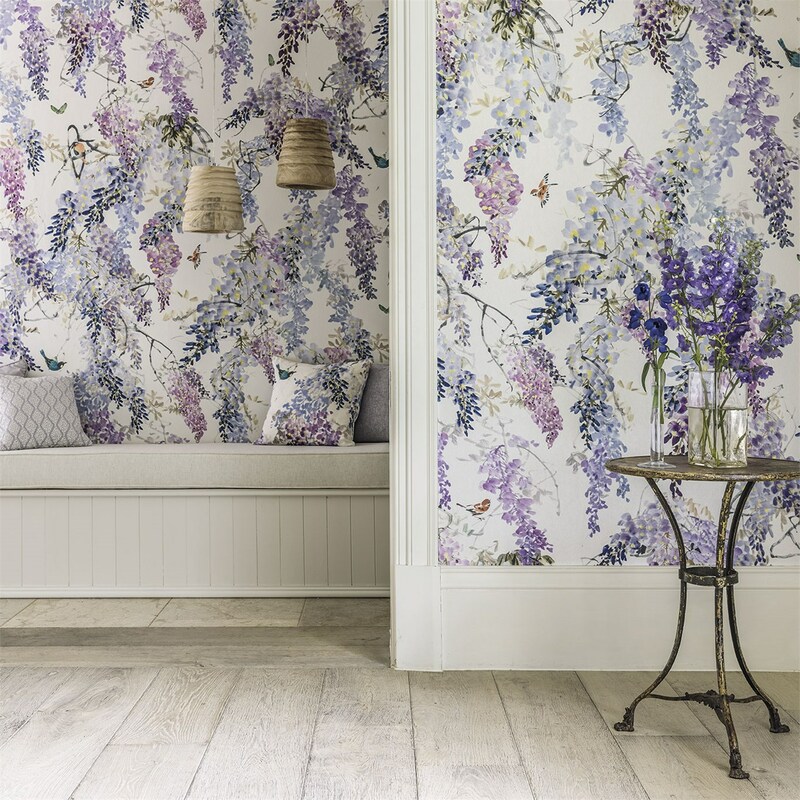 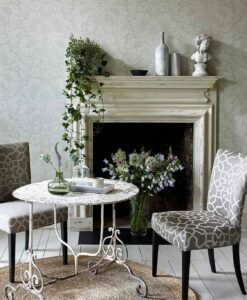 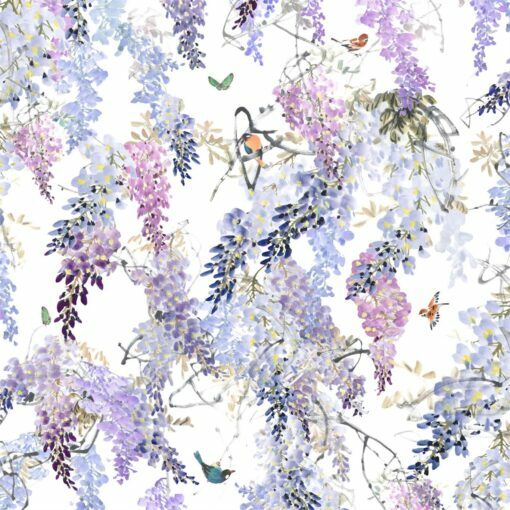 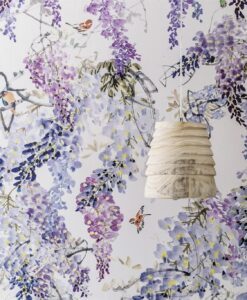 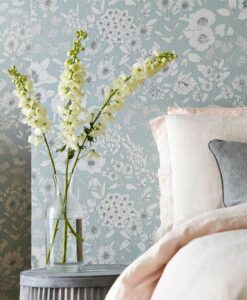 Wisteria Falls Wallpaper (Panel B) from Waterperry Wallpapers features a fabulous trailing design of Wisteria printed on a mica ground for a shimmering ethereal feel. 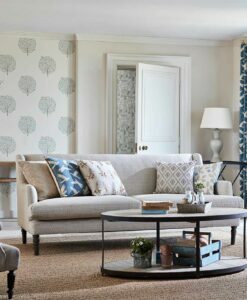 Sold in two separate panels, the two panels can be joined together to show the full design repeat and create an artwork that frames a wall. 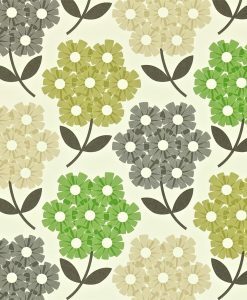 Or you can use them as individual panels. 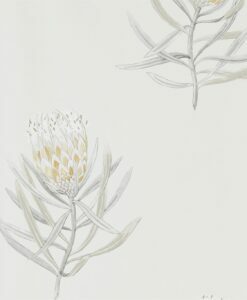 This design is sold in panels of 3m length by 137cm wide and we supply them as a left and right panel. 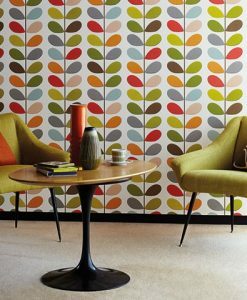 They can be used independently as a single panel or joined to create one large continuous panel. 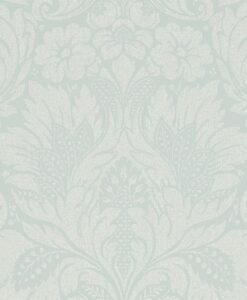 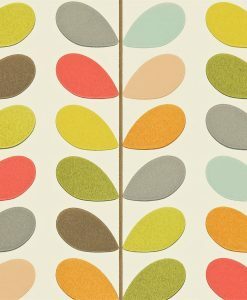 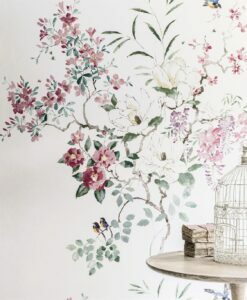 This design is supplied untrimmed and we recommend that you use a professional wallpaper hanger. 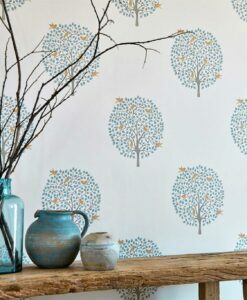 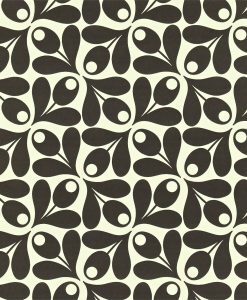 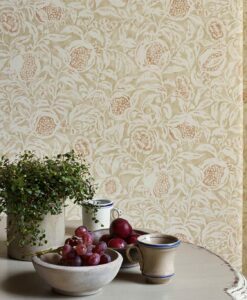 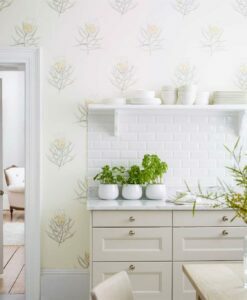 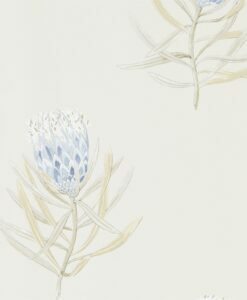 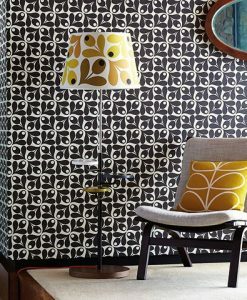 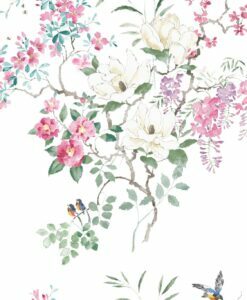 For a sample of this design, order panel A.
Here’s what you need to know to work out how much Waterperry Wallpaper you need to decorate your home.